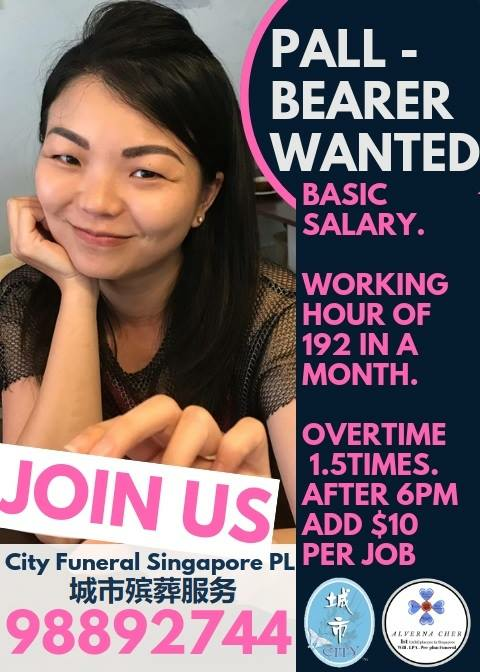 A morbid profession, burn weekends, burn evenings, and 48 mandatory work-hours a week? Better try recruiting part-timers. Good luck! People will rather work as a Grabber! Grabfood, Grabtaxi, Grab this grab that!